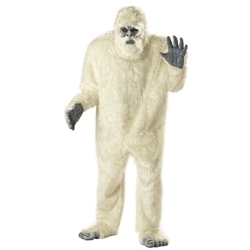 The Abominable Snowman Adult Costume includes faux fur Bodysuit, Inflatable Shoulders, Mask, Hands, and Feet. 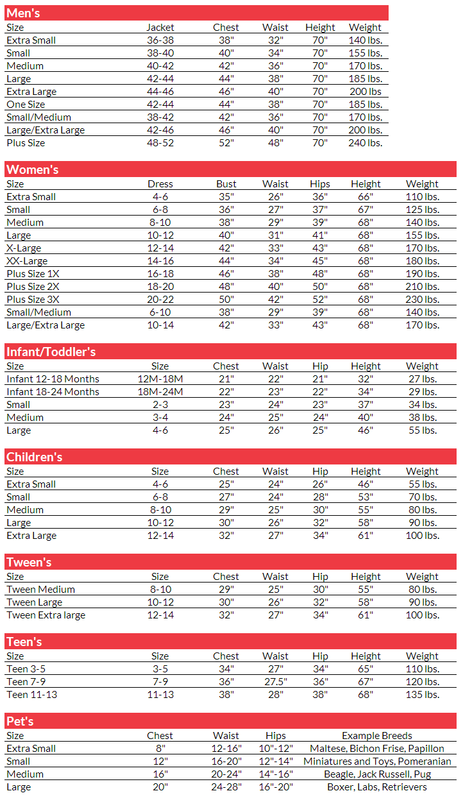 This costume is available in Adult One Size Fits Most. The legend of the mountain top known as the Abominable Snowman, or Yeti, can now be at your disposal. Perfect as a Halloween costume, for an event where you need to be scary, or just as a joke during the winter, the Abominable Snowman costume is sure to please.